Here at the Ashley Centre we are always planning the next new thing to keep our shoppers entertained and involved. We like to keep a full calendar throughout the year to make the most of seasonal offers and celebrations and turn our Centre into a community space for all to enjoy. This page will keep you up to date with any discounts and offers that our wide range of quality shops might be offering. 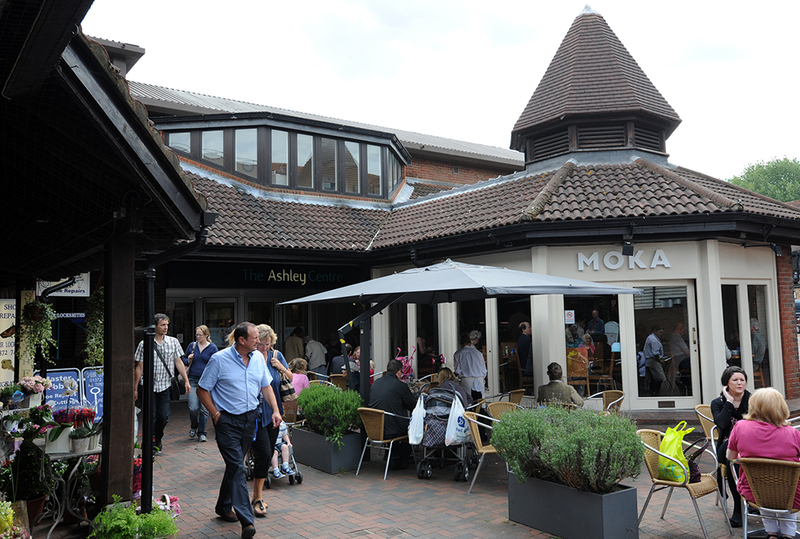 This way, our savvy shoppers can make their pounds stretch further and their visit to The Ashley Centre more valuable. Check this page and never let a bargain get away from you whilst you get the most out of your trip with our help. Also found on this website is information of our events which are run throughout the year. You’ll find details of Christmas celebrations, local produce markets and fun events for children and parents alike. We will give you low down on opening times, parking and, if necessary, road closures so that you and your family can stay ahead of the game and enjoy the selection of amusements provided by The Ashley Centre.